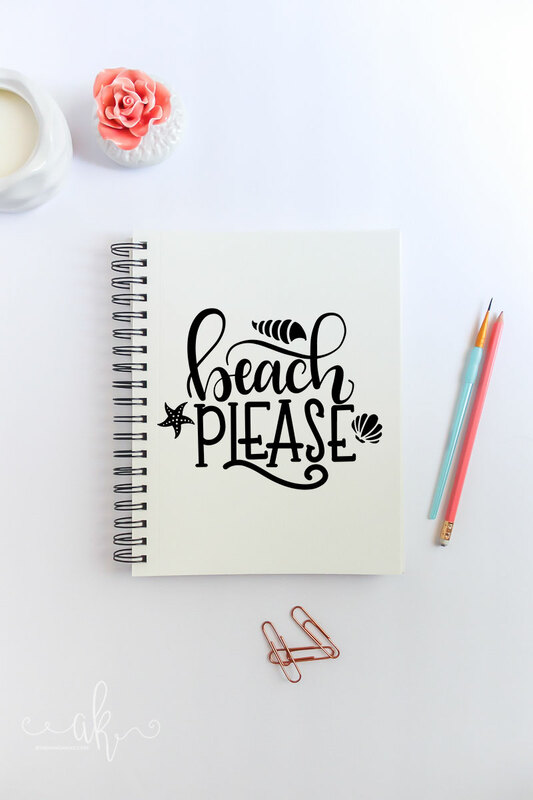 Everyone could use a little beach in their lives. 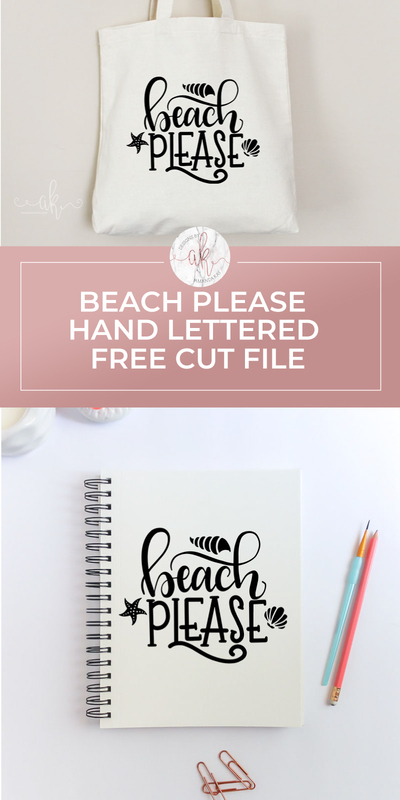 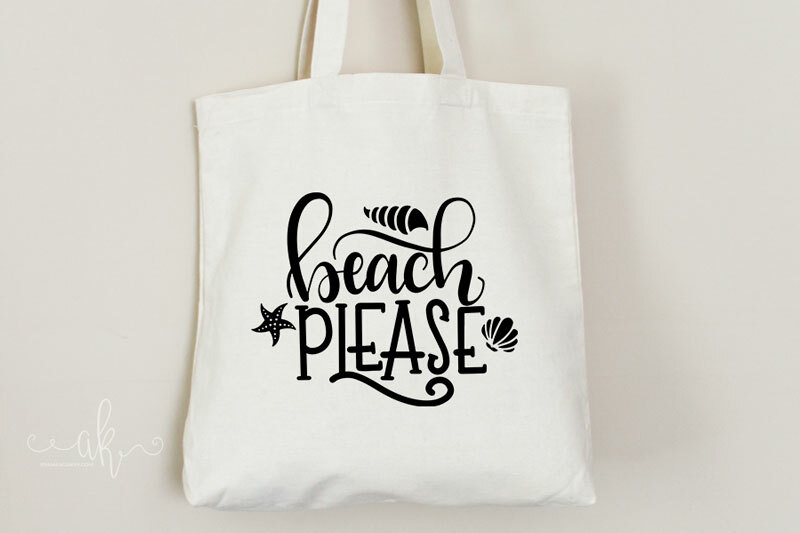 Grab your FREE beach please hand lettered cut file to make some fun Summer apparel or decor. 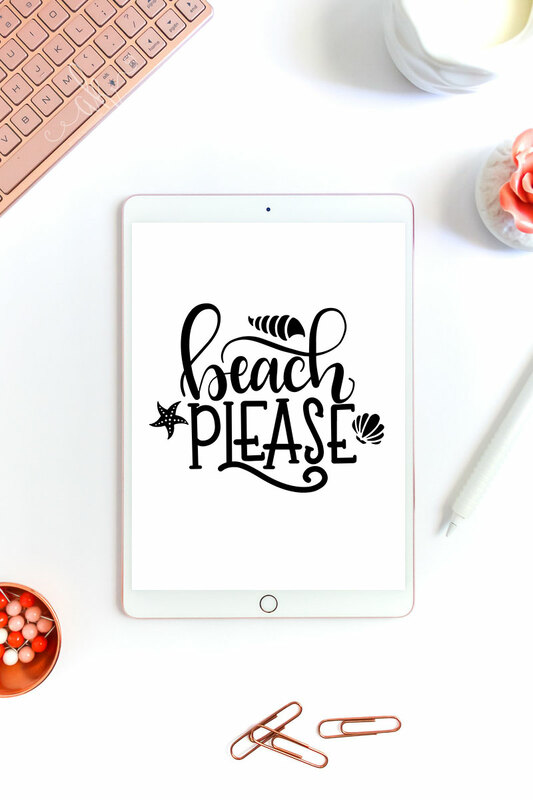 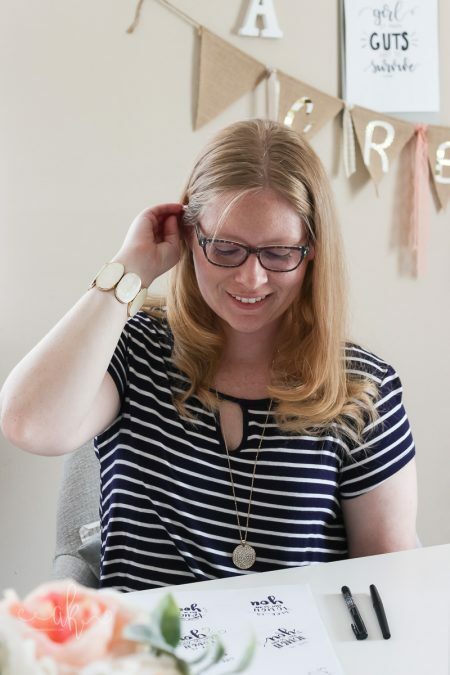 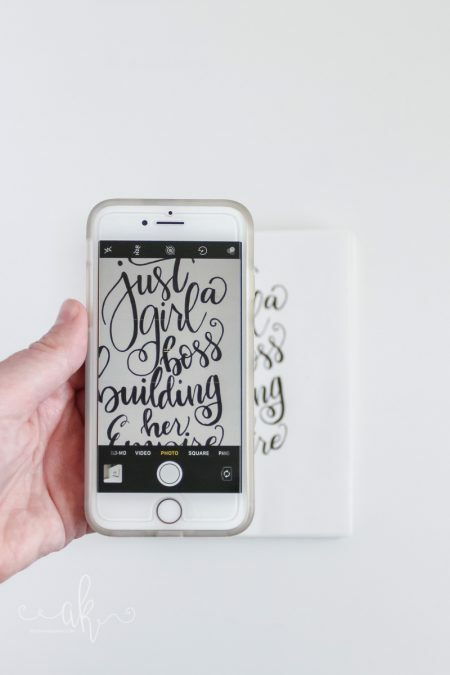 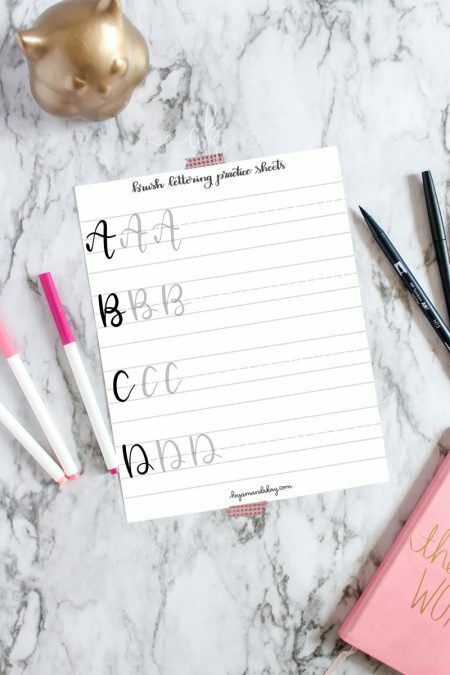 You can use this hand lettered cut file on koozies, t-shirts, or to make a cute beach tote bag for the Summer! 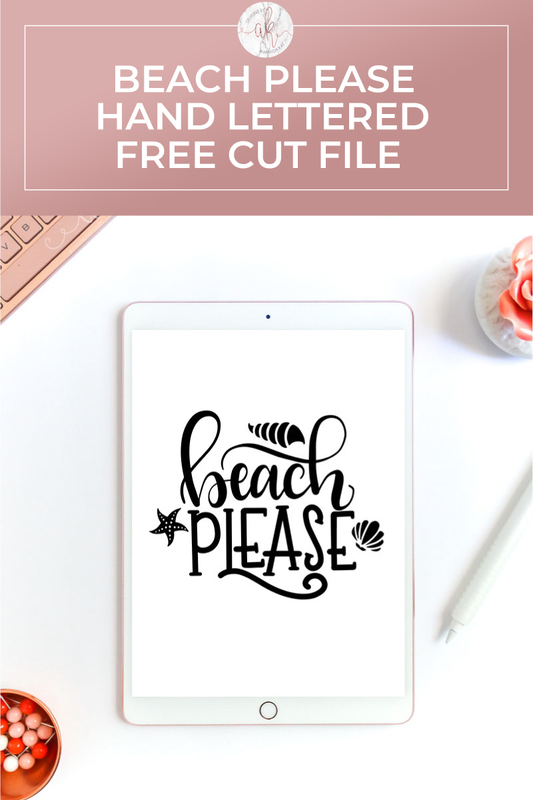 You could even just use the .png file to add a l Just remember that all freebies and cut files are for personal use only. 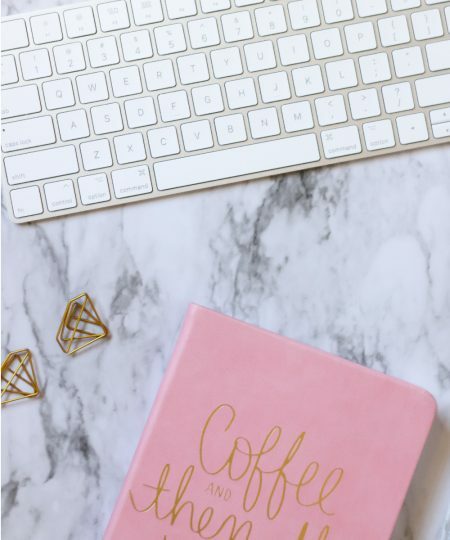 Looking for more free downloads? 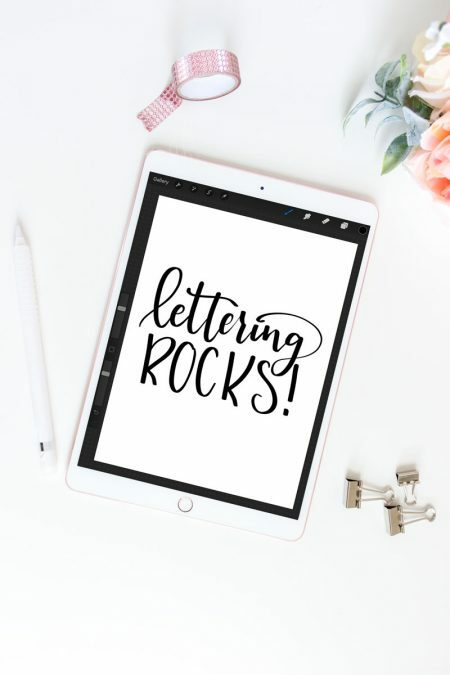 Hop over to my freebies page to see what else I’ve created just for you!